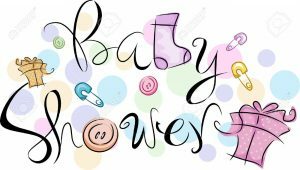 Baby shower is an organization which is operated for the babies when they are in mother’s womb! Usually, it is organized 6 weeks before the parturition. This is the tradition but it is not an obligation. Whenever you would like, you can do it! 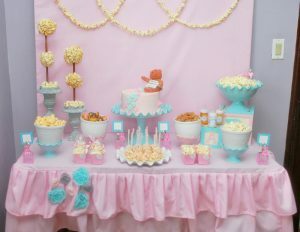 I would like to share some important tips about a perfect baby shower. There are many options for it but I will summarize them all for your information in this article. 1 – You must choose the right day and date. As I have mentioned you above it is usually preferred before 6 weeks the parturition. Before you choose the exact date of baby shower organization, please call your friends and relatives. 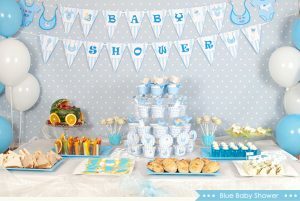 If the date is suitable for your close friends and relatives, it would be surely a perfect baby shower! 2 – You must choose the place where you would like to organize your baby shower. People prefer their houses for it but you can find a café or you can hire a private ballroom. My suggestion is of course home choice, you should do it at home! 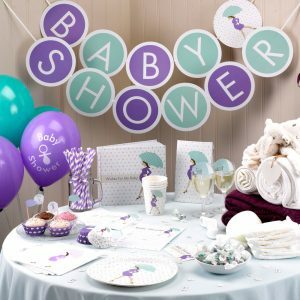 3 – Before you arrange a baby shower, you must definitely check your budget and spend your budget as per the amount that you saved for baby shower. Please do not forget, this is a baby shower and you should leave some money for future because you will have a baby and you will spend too much for the expenses. 4 – Finally, you should choose the invitation card and the list of participants. That means, you will be ready for all preparations before baby shower. And your organization will be arranged as per the number of invited people. If you follow above suggestions, you can have a decent and perfect baby shower which will be unforgettable. Good Luck!